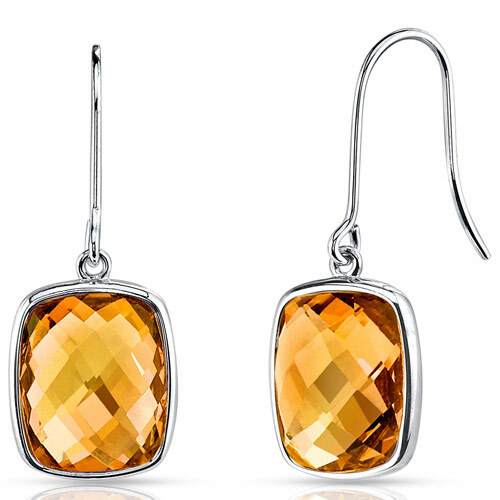 I love these Citrine earrings! I have been very happy with each item I have bought in the past. The quality and the price are good!